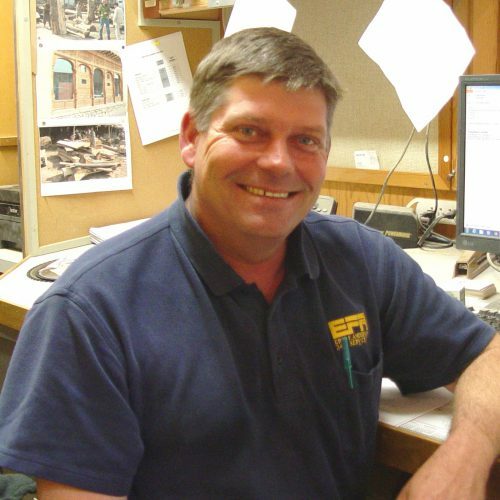 Dean started as a journeyman cabinet maker, working in the Five Star Cabinet shop for years. He now runs day to day operations, including estimating, fabrication and installation. Dean is a master craftsman whose quality can be seen in all of his work. Kristin Anderson has been with EFA since 2008. 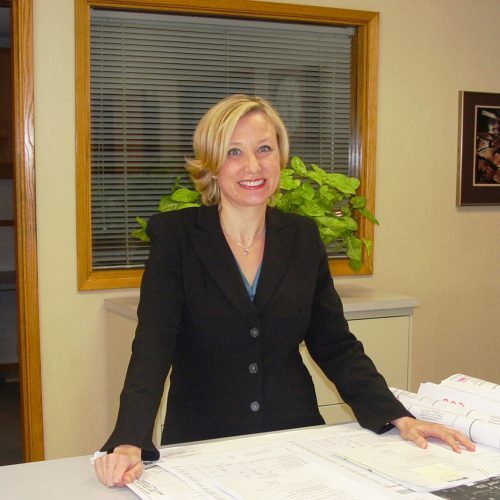 As a third generation owner of EFA, she carries the core values of integrity, customer service, knowledge, accountability and respect.